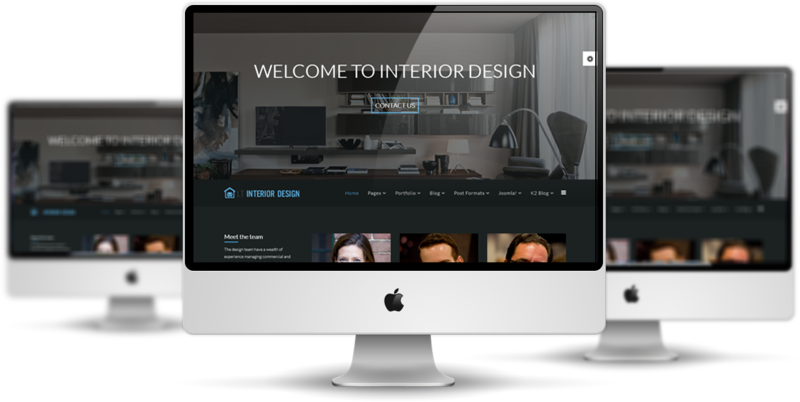 LT Interior Design Onepage is an elegant and simple single page version of LT Interior Design Joomla template which is specially tailored for furniture and interior/exterior online stores. 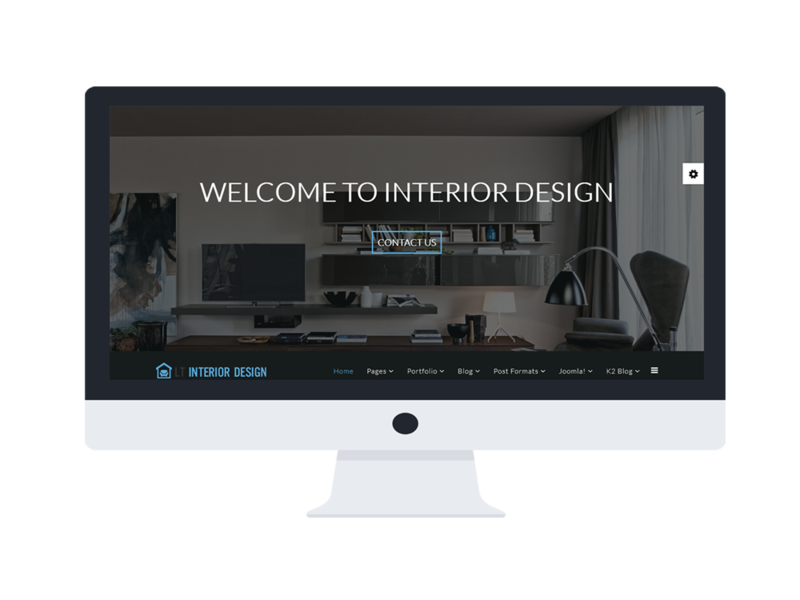 Developed by extremely bootstrap based on strong framework with unlimited positions, powerful shortcodes and easy to drag-drop layout content, so LT Interior Design Onepage and show it well on any kinds of mobile devices. 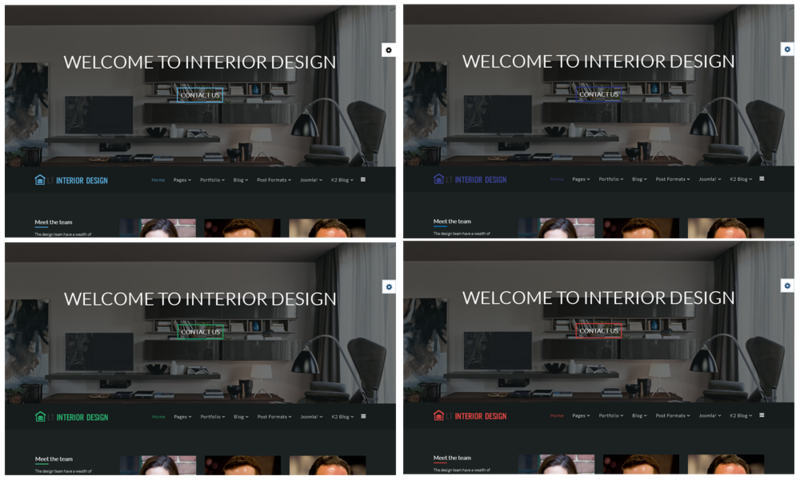 We also bring to your site 4 colors option to create a unique look with gorgeous layouts. 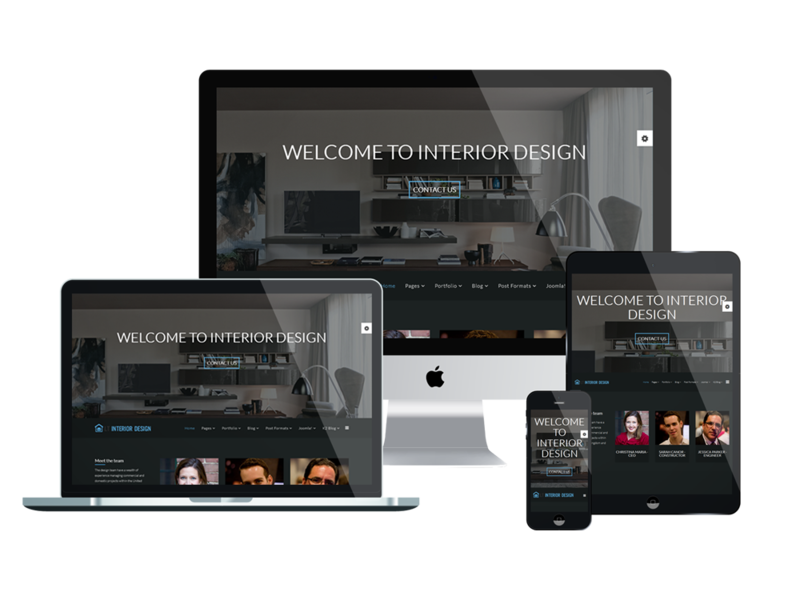 Let’s check the Live demo out!